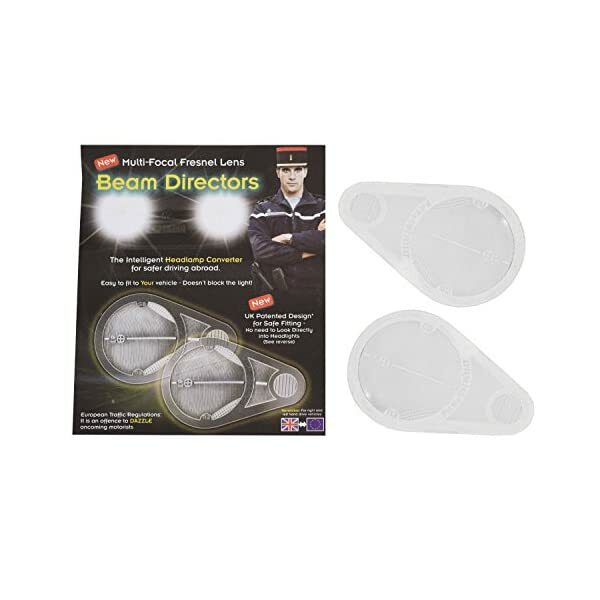 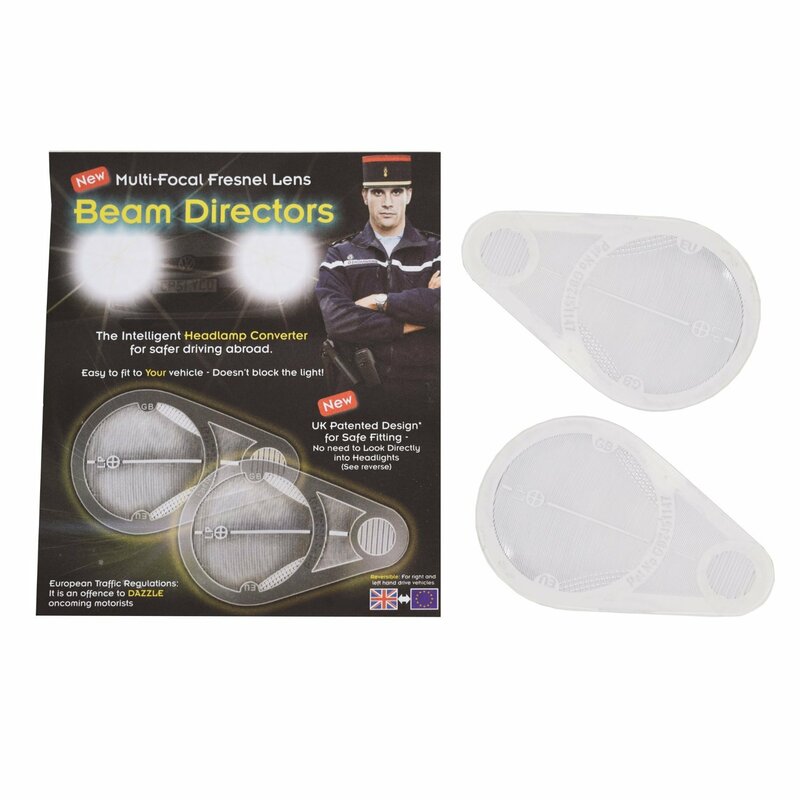 The Beam Directors use the Up to date fresnel lens technology to efficiently redirect your headlamp beam so it doesn’t dazzle other road users and at the same time still illuminates the roadside, traffic signs and pedestrians. 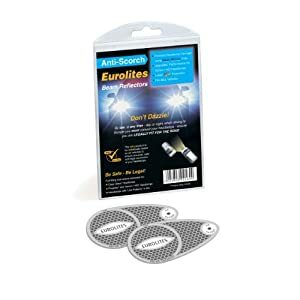 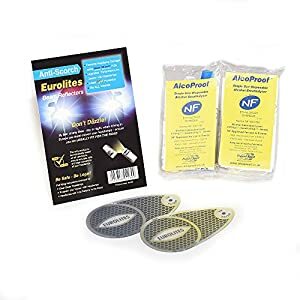 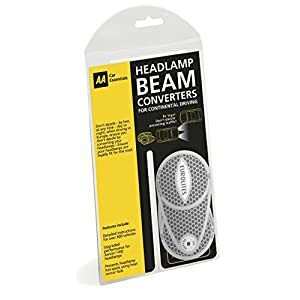 They are able to be safely fitted to all vehicles with all types of headlamp designs, without the want to look immediately into the switched on headlamp bulb, which must at all times be have shyed away from. 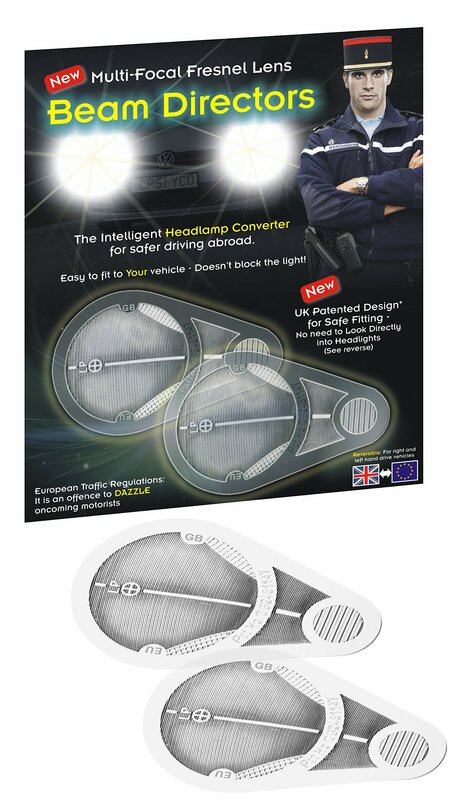 They’re fully reversible to be used by both UK and continental drivers.